The CrossCity Kids G3 Worship Team presents “A Sense-ible” exciting Christmas party, big enough for the whole family! 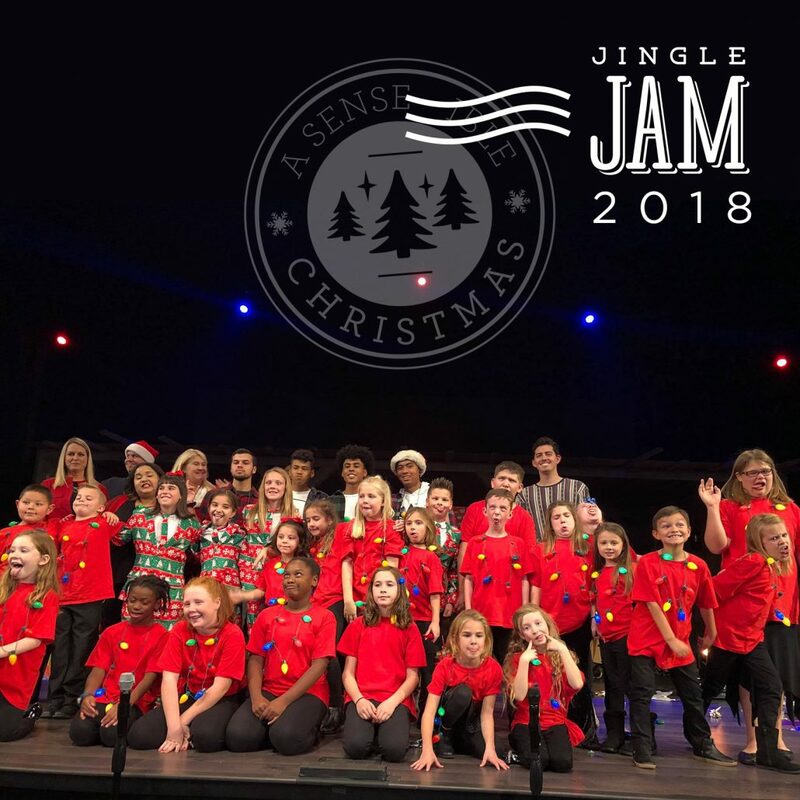 Utilizing sights, sounds, taste, touch, and even smell, Jingle Jam is a sense-sational way to celebrate Christmas. Jingle Jam! Thank you CrossCity!